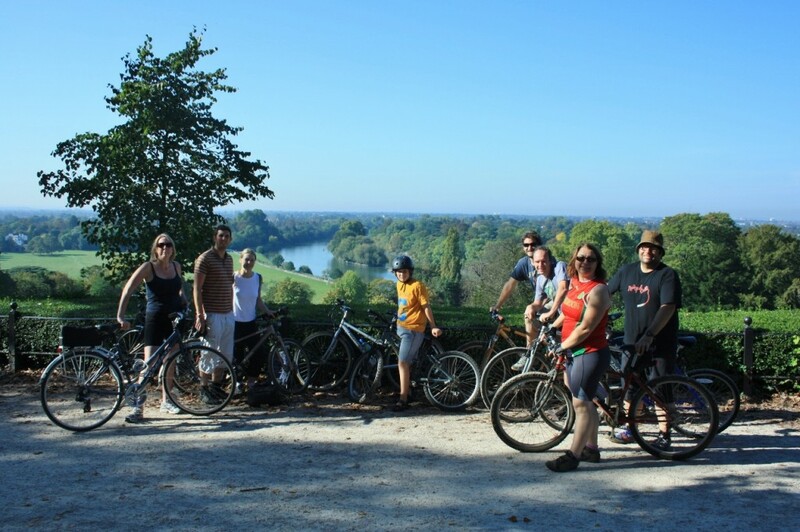 Enjoy cycling the largest Royal Park of London, cycle to Hampton Court Palace , or enjoy Ale Tasting on a rugby match cycle. 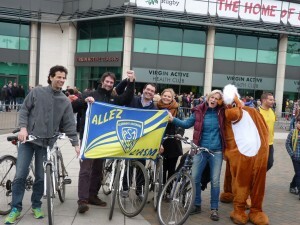 Finish your ride at Twickenham Rugby Stadium, Harlequins or London Scottish Stadiums. The International Rugby Stadium in Twickenham has a museum and tours so perhaps you’d like to visit there after a rugby match cycle? 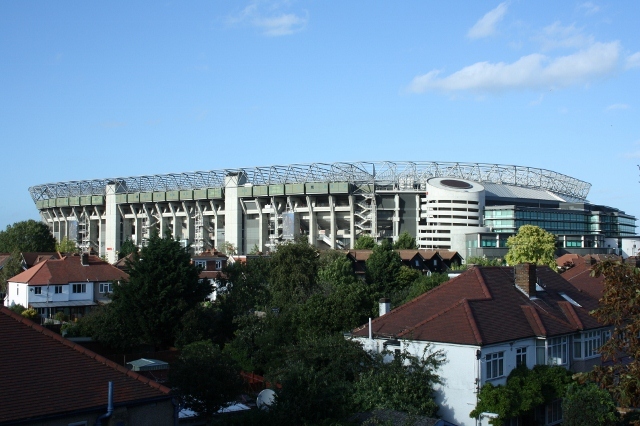 Enjoy cycling the largest Royal Park of London before arriving in Twickenham for drinks before the match. 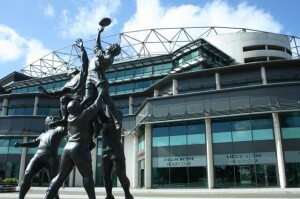 Finish at Twickenham Riverside pubs or Twickenham Brewery! Enjoy the area the days before or after the matches, Royal Parks, Hampton Court Palace or ale tasting. 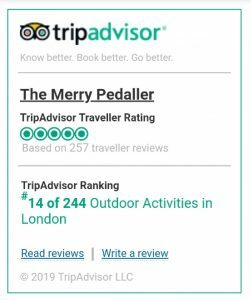 Bike Hire, winter warmers + luggage transfer offered. 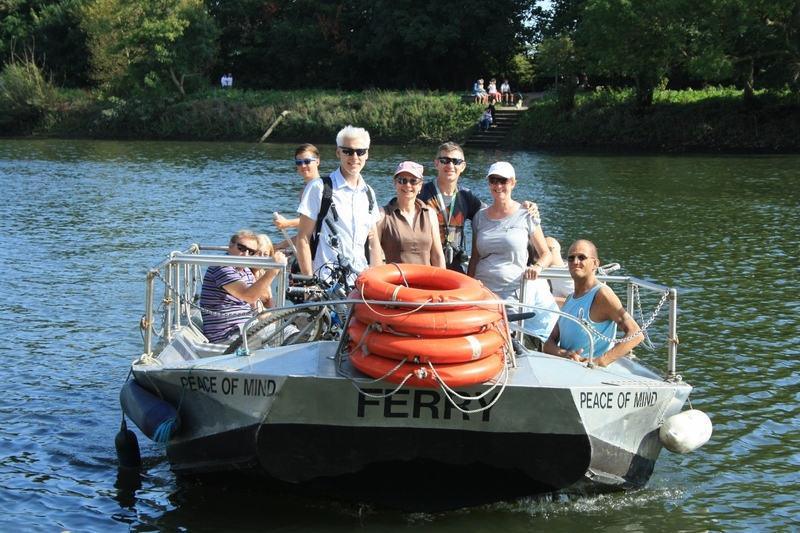 See our Weekend and Special Bike Tours for ideas or email us and we’ll arrange something special for your group! 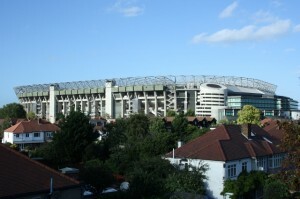 Harlequins , London Scottish and London Welsh play locally and can be enjoyed after a bike ride. Teddington Rugby Club play in Bushy Park the hunting ground of King Henry VIII opposite Hampton Court Palace. Our King Henry’s Palace River Ride finishes in Bushy Park so depending on fixtures we may be able to watch a rugby game during our ride. 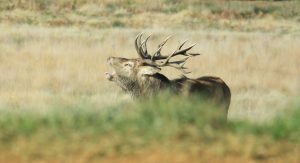 Perfect day for an alternative Stag, Hen OR birthday party Contact Us with your dates and we’ll arrange a special day for your group! This entry was posted in Attractions, Social Bike Tours. Bookmark the permalink.